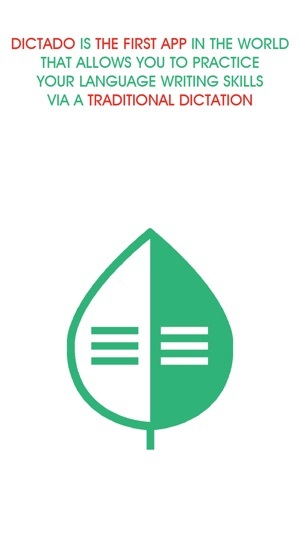 Dictado is the first app in the world that allows you to practice your language writing skills via a traditional dictation. 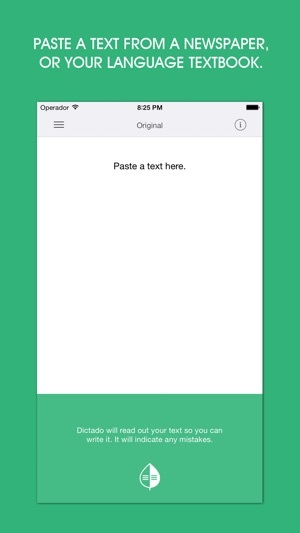 Dictado will read out your desired text, sentence by sentence, so you can write it, and highlight your errors. As easy as that. 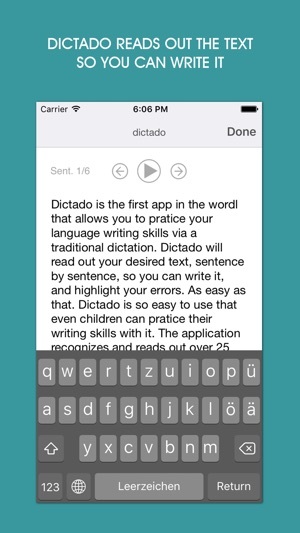 Dictado is so easy to use that even children can practice their writing skills with it. 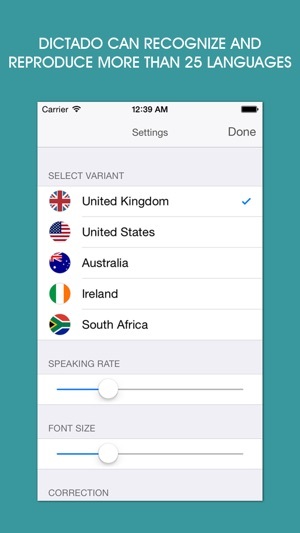 The application recognizes and reads out over 25 different languages. 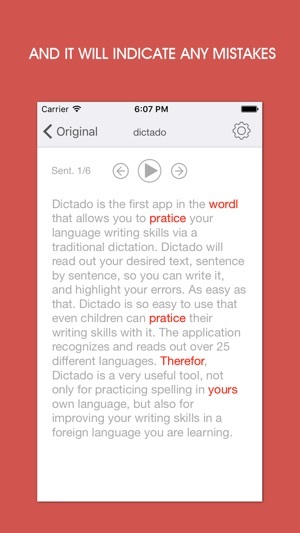 Therefore, Dictado is a very useful tool, not only for practicing spelling in your own language, but also for improving your writing skills in a foreign language you are learning. English (US), English (UK), English (Australia), English (Ireland), English (South Africa), Spanish (Mexico), Spanish (Spain), French (France), French (Canada), German, Italian, Japanese, Korean, Mandarin (Mainland China), Mandarin (Taiwan), Cantonese (Hong Kong), Czech, Danish, Dutch, Finnish, Flemish (Belgium), Greek, Hindi, Hungarian, Indonesian, Norwegian, Polish, Portuguese, Portuguese (Brazil), Romanian, Russian, Slovak, Swedish, Thai, Turkish. 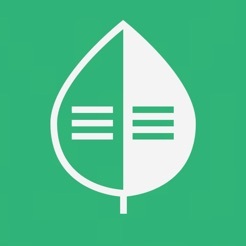 Issue with the language selection from the keyboard solved. 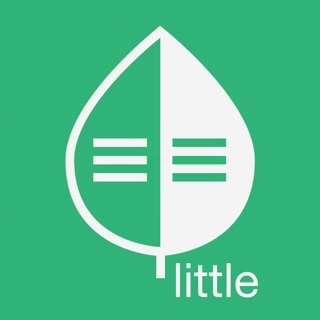 All alphabets from iPhone are now available in dictado.